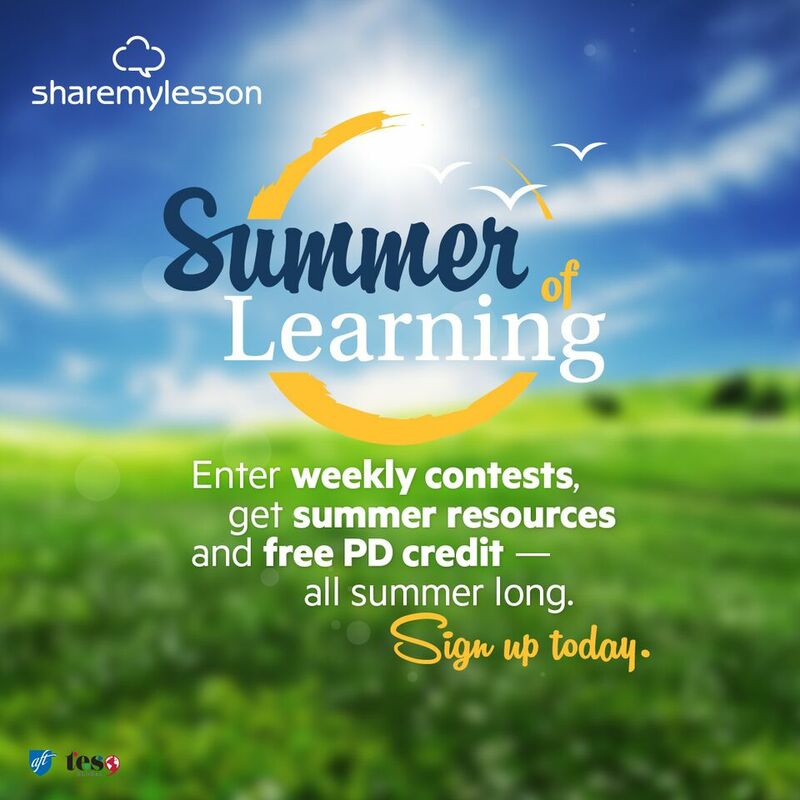 On July 9, 2015, STEM Friday participated in the 2015 Summer of Learning professional development series at Share My Lesson. This free AFT webinar offers one hour of professional development credit. In addition to learning about how to integrate STEM learning throughout your curriculum, teachers can earn an hour of professional development credit! The whole series is FREE and open to all. It’s April again, so we are making our 3rd annual call for original STEM haiku. Click on the National Poetry Month 2014 poster image to be taken to our 2014 STEM haiku page. There are how to write haiku tutorial links and the first 2 haiku for 2014: one about the big bang and one about Fibonacci numbers. You can also take a look at the 2012 STEM Haiku and 2013 STEM Haiku that our readers shared. Today’s the big day! The Carnival of Children’s Literature goes live today for the very first time as a group blog! You are invited to add your post to the new Carnival of Children’s Literature group blog! Select ONE of your blog posts about children’s literature written during the current month. Copy and paste it into the group blog and send it out on the last day of the month. That’s today! You can sign up to have all of the posts emailed to you! Q. How can I add my post to the Carnival of Children’s Literature blog? A. Email Anastasia Suen and ask to be invited to join the Carnival of Children’s Literature group blog. Summertime is here! As schoolchildren gleefully break the bonds of their scholastic routine, summer reading is often the last thing on their minds. And when kids do think about reading on their time off, they’re often geared toward fiction. But fitting in some STEM nonfiction isn’t all that difficult. Kids are natural scientists—digging in dirt, inspecting tree bark, and generally marveling at the world around them. 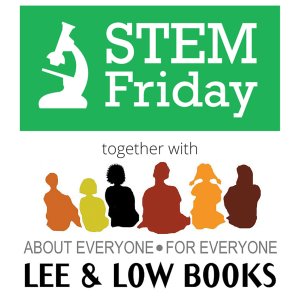 Capitalize on your children’s natural curiosity this summer with interesting STEM-themed titles. 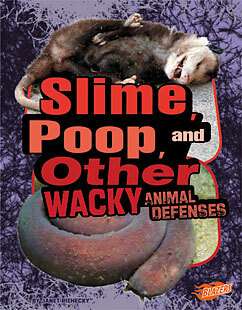 You might want to start with a book I edited called Slime, Poop, and Other Wacky Animal Defenses. It recently made Science Books & Films’ “10 Top Summer Books for K-4.” What other books make the cut?